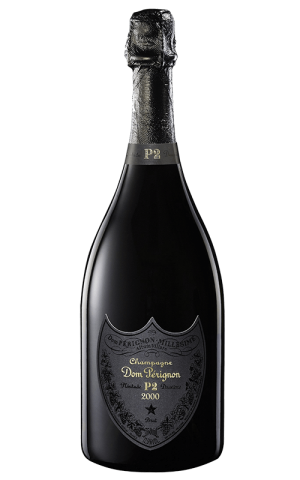 Dom Perignon is a vintage champagne produced by the masters at Moet & Chandon, beloved for its prestige and its vigorous, intense flavor. 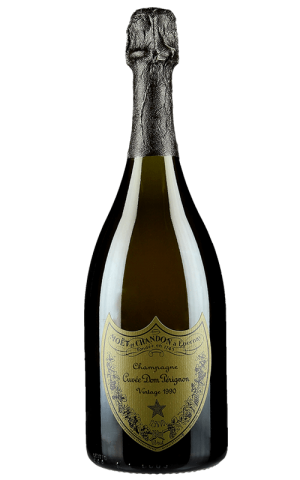 Check Dom Pérignon website for the latest & greatest in champagnes. 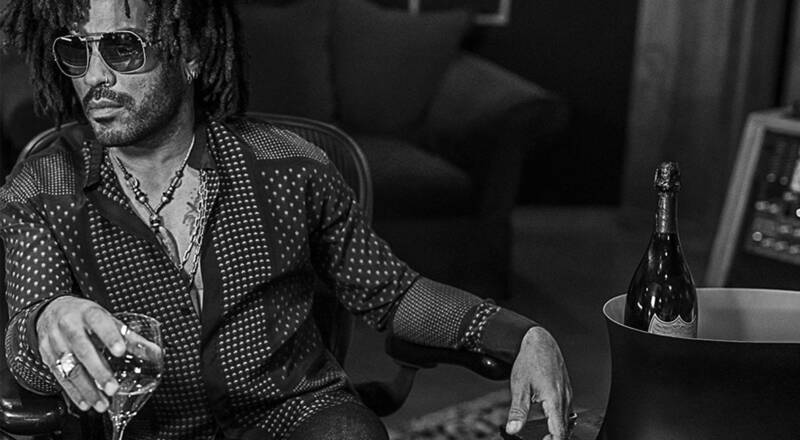 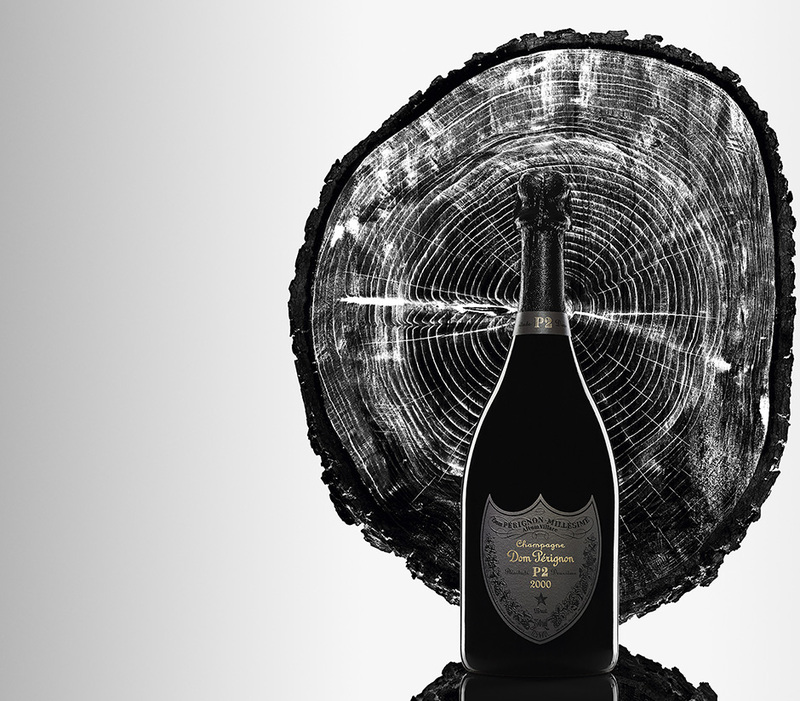 Visit Dom Pérignon YouTube channel and check out the latest videos. 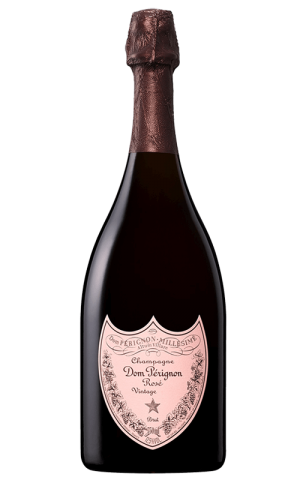 Visit official Dom Pérignon Facebook page for awesome deals & new arrivals.